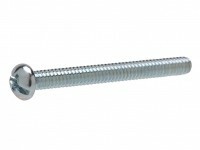 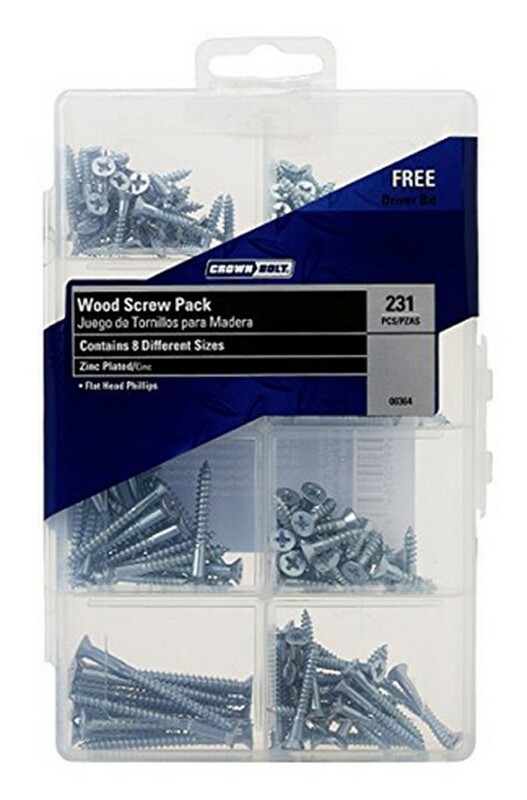 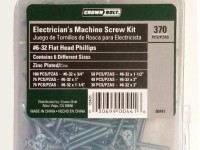 Wood screw pack is filled with assorted zinc-plated screws. 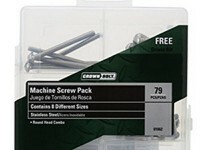 They come in a reusable hard plastic case with dividers to keep screws organized. 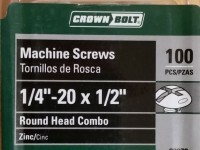 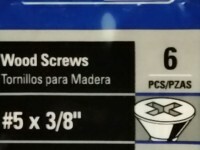 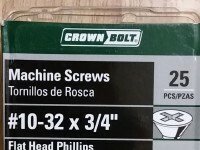 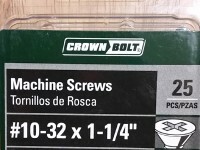 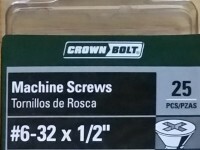 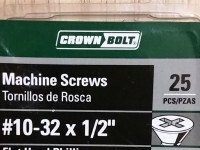 Comes with free driver bit for use with enclosed screw sizes. 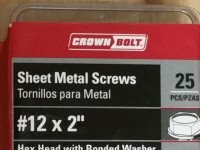 •       45 pcs - #6 x 1-1/2"
•       38 pcs - #6 x 3/4"
•       32 pcs - #6 x 1"
•       27 pcs - #6 x 1-1/4"
•       28 pcs - #8 x 3/4"
•       28 pcs - #8 x 1"
•       20 pcs - #8 x 1-1/2"
•       12 pcs - #8 x 2"